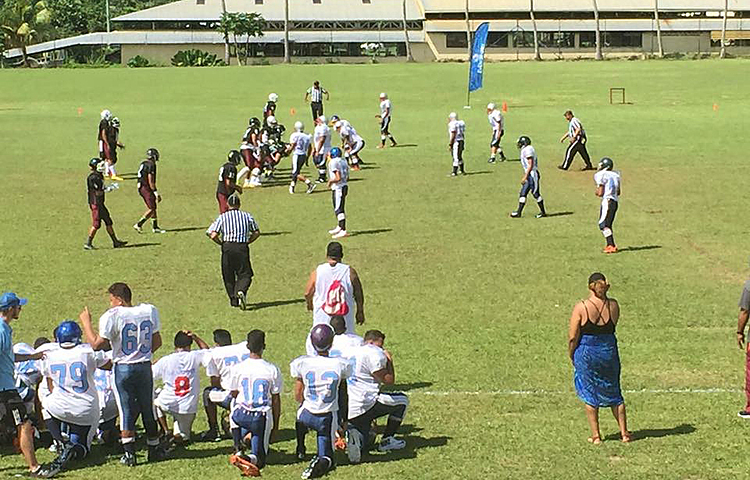 St Joseph’s College is taking American Football to a whole new level in Samoa. Following their first game against American Samoa’s Tafuna High School last month, Football Coach, Agatupu Lefao and his team are heading to American Samoa next month to play against other high schools. Utilizing the talents of young Samoans is the mission behind Coach Agatupu’s passion for his students to get into American Football. Last month, St Joseph hosted an inaugural Gridiron Camp and game at St Joseph’s College. Although they lost to Tafuna High School, Lefao is nonetheless proud of his team. “The game was exciting not only for the players, but also the coaches. “We nailed the first touchdown and the first interception and the end result was 26-40. “But it did not take away from the fact that our students played their hearts out and are ready for the next two games next month,” Lefao told the Samoa Observer. “Our next step is to play with the league in other schools in American Samoa, until we can establish games with other local schools. 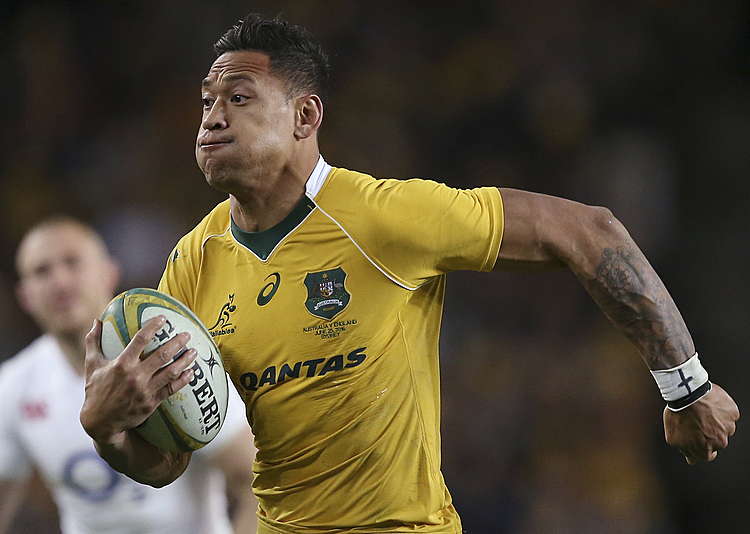 “Unfortunately we don’t have enough coaches to go around to build another team in Samoa. “But as of now, we’re only looking to play over in Pago Pago. “We’re looking at playing two games next month in American Samoa with the high schools there. “That’s when our third term ends and that’s when the league for Pago Pago starts and we’ll be there,” he said firmly. He said that negotiations are continuing with the Football Division of the Department of Education in American Samoa. “Starting Monday [today] we’re back on the field, we had three weeks of lifting weights and gaining some strength. “The preparations are going in the right direction, the student are accepting the game, they like it and it’s something fairly new to the kids aside from rugby and athletics. “So now at St Joseph’s, we’re trying to have a game for each kid. “We have 600 students and only 90 can play rugby, and now we have soccer, American Football, boxing, athletics, weight lifting which is a fairly newly established sport in the school. “We have six to seven sports that are back to back and the whole purpose is to keep them occupied, keep them in the classrooms, and then we have practice after school and at the weekends... so they’re here with me at that time, instead of gallivanting around the streets. 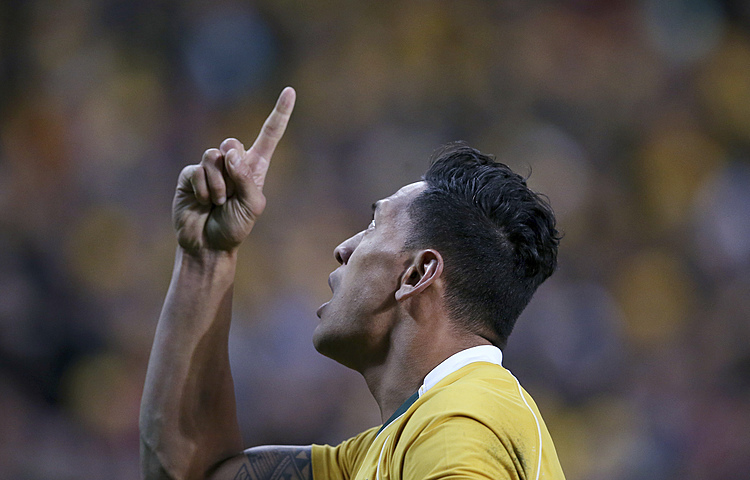 “There are so many reasons why sports is an important subject for St Joseph’s College,” said Lefao. He further told the Samoa Observer that efforts into the making American Football a reality would have not been possible without the generous support of a major sponsor, Eveni Carruthers. “The work put in to making American Football a reality, took several years and it’s all worth it for the sake of the students,” said Lefao. St Joseph’s College was also fortunate that sponsors such as the United States Embassy; K.V.A. ; I.P.A., Partsright; Signs Studio; Uncle Vester’s Vaivase Bus; Sam Atoa; Richard Brown; Coach Carter; Coach Poo and Coach Vince; assisted at the Gridiron Camp and supported the team. Lefao also thanked the individual Gridiron supporters from the Fautasi club, Mr. and Mrs. Toma and the wonderful St Joseph’s parents and all of the volunteers in the kitchen who prepared three meals a day for 72 hungry teenage boys for five days of the camp. He also thanked Brother Bryan and Brother Siasoi for their tremendous assistance. “I’d also like to thank Danny Shelton of the Cleveland Browns Football Team for coming to speak to our boys and for his generous donation of boots, knee braces and balls to our programme and Bruce of Tanoa for a donation,” said Coach Lefao.